Welcome to Carp Solution s! We are a Minnesota-based company that specializes in developing management solutions for common carp. Common carp is an invasive fish that contributes to poor water quality and lack of aquatic vegetation in many lakes in the U.S. 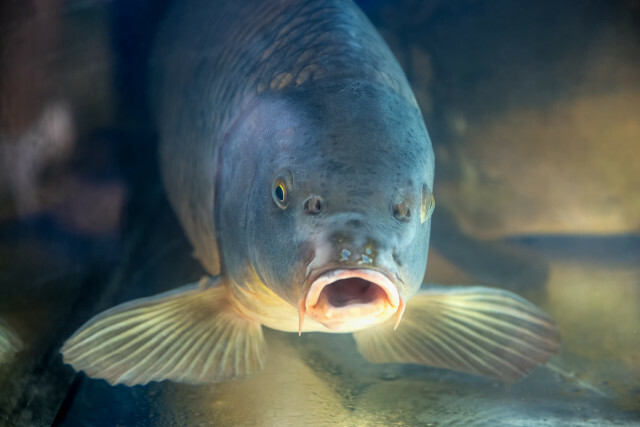 While carp cannot be easily controlled in all lakes, relatively simple strategies can be implemented to reduce their abundance in many systems. We combine field work, laboratory analyses, and advanced modeling to determine what management strategies are most likely to be effective in specific lakes or chains of lakes. Copyright © 2019 CARP SOLUTIONS. Powered by WordPress. Theme: Spacious by ThemeGrill.